First, can I say OMG! Several years ago when I was first diagnosed with GERD, commonly known as acid reflux I did not have a clue to what my body was going through. I had a severe problem with reflux, and loss so much weight due to I just did not want to eat because of the reflux. I looked like a walking broom, it kept me up at night, and uncomfortable during the day. I chewed so many tums everyday my mom was worried I was eating them for breakfast, lunch, and dinner. I drank ginger ale, and was in fear of going anywhere without a pack of tums, and ginger ale. On several occasions I was vomiting, because of the coughing and going to the emergency room. I can not tell you how many nights I tried sleeping sitting up just to get some rest. I could not understand why, and how this just came from nowhere one day I was fine, and the next day right out of blue WHAM I had reflux!! The doctor prescribed protonix 2x a day for the first 30 days and then 1 pill every 24 hrs. which seems to work pretty good AT FIRST. By the time I was down to taking just one pill a day I started waking up again during the night with that horrible junk in the back of my throat. UGH!! This had gone on long enough, and I was mad at this reflux that had made my life hell. I started talking to different people, and going to the health food store to find out how to treat it naturally, and get it under control. The first point I learned was the importance of having exceptional elimination every day. Eating meals in small portions is also a must in order to not have the stomach to full. 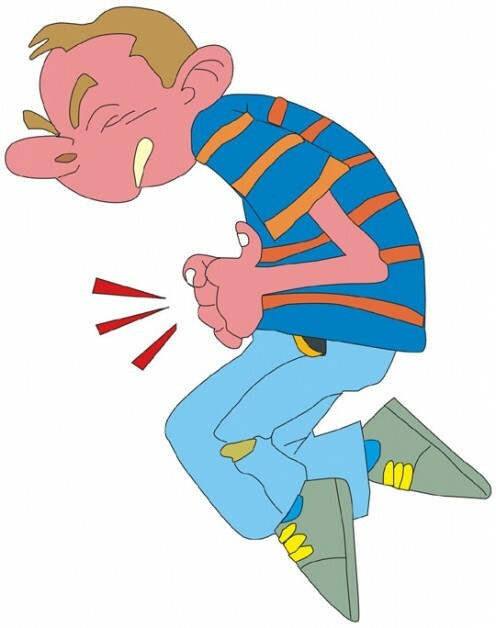 Acid reflux is an uncomfortable and abnormally painful condition also known as GERD (gastroesophegal reflux disease). 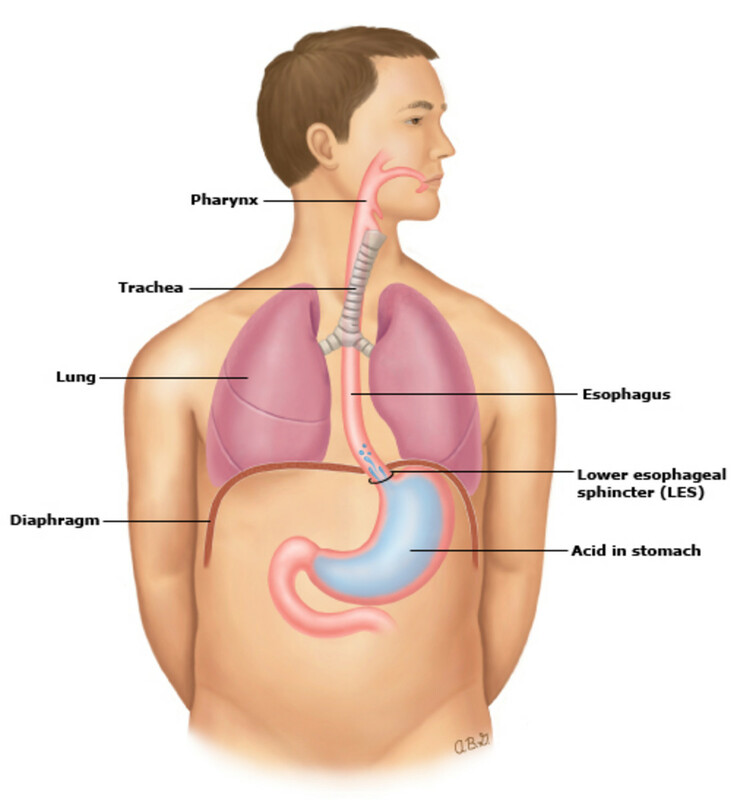 The condition is caused by the inability of the esophagus to withhold the acid used for digestion. When food is ingested into your body, digestion acids are released to process the food. When the esophagus is too small to contain the acid, you can develop hurt burn which is considered the first symptom of acid reflux. Many doctors agree that the condition is mostly brought on not by what we eat but rather how we eat. Continuous heart burn and acidity for more than five days with no relief from any medication is considered acid reflux disorder. There are many relief therapies sort by doctors. Among them pharmaceutical therapy has been until recently most common. Drugs such as Proton pump inhibitors are used to reduce the production of acid in the stomach while others such as Prokinetic drugs help in closing the esophageal muscles during digestion. Once these drugs have taken effect others such as Omepraxole are prescribed to generate healing of the stomach lining that is destroyed by the strong digestion acids. The effects of pharmaceutical therapy include an increased dependency on drugs by patients in addition to nausea and headaches. Although the effects are felt by a minority, there is an increase in the demand for natural therapy in the treatment of acid reflux. The most common way of reducing acid reflux lies in dietary changes. Doctors and patients take the time to study the patient’s diet and recommend changes based on the study. It is important to note that dietary changes are different from one patient to another depending on what the patient is having difficulty digesting. 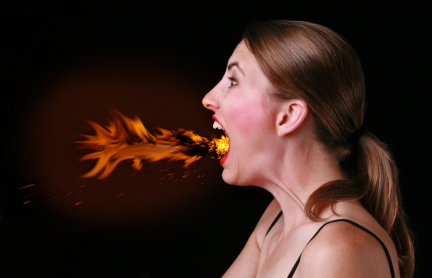 For example if you develop heartburn immediately after eating spicy foods, it is probably safe to assume that removing spicy food from your diet will immediately help reduce your acid reflux. Such foods spices, chilies, beans and others are considered trigger foods. Patients are advised to visit nutritionists to develop a diet that avoids trigger foods and hence cures the individual of acid reflux. The changes may include a complete avoidance of the trigger foods or a reduction in the times the food is ingested. For me finding my trigger foods was difficult I never eat spicy food ever, but I did love eating spaghetti which I eliminated right away. Another trigger for me was broccoli for some reason I can not digest it very well, and I stopped eating it altogether. 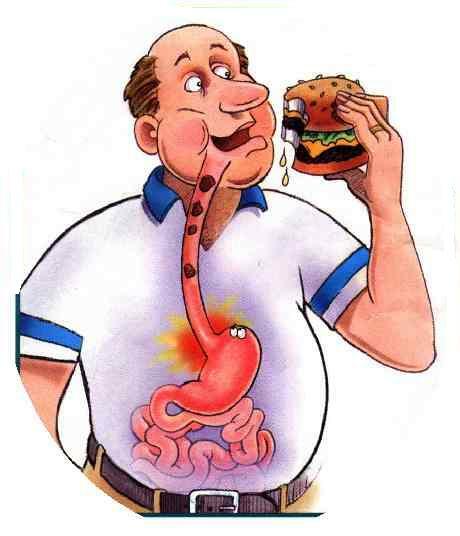 In addition, as had been indicated most of the symptoms of acid reflux are brought on by how we eat. Eating food while exercising for example inhibits the process of digestion and promotes acidity. Most people enjoy carbonated drinks while working or relaxing at home, unfortunately the environments do not provide the necessary time for the food to be digested. Yet others, in the daily busy life rely on fast foods eaten in a hurry as they return to work or worse as they work. In each of these cases not only is the diet full of acid inducing fats and gases but is also made worse by the lack of proper digestion. This is why many people suffer symptoms of acid reflux during the day and rarely at night. Most doctors and nutritionists advice patients to change from fast food and instead indulge in a less acidic fruit for lunch such as an apple or banana. It should be noted that some fruits such as oranges could increase the risk of acid reflux because of their citric capabilities. Some individuals are so full of stress that digestion becomes difficult. Increased stress has a negative effect not just on the quantity of acid released from the stomach but also on the digestive muscles which tend to lose rhythm with stress. To reduce stress, take up a hobby, exercise, run or jog during the day. In addition avoid stressful environments and change your perception of life. 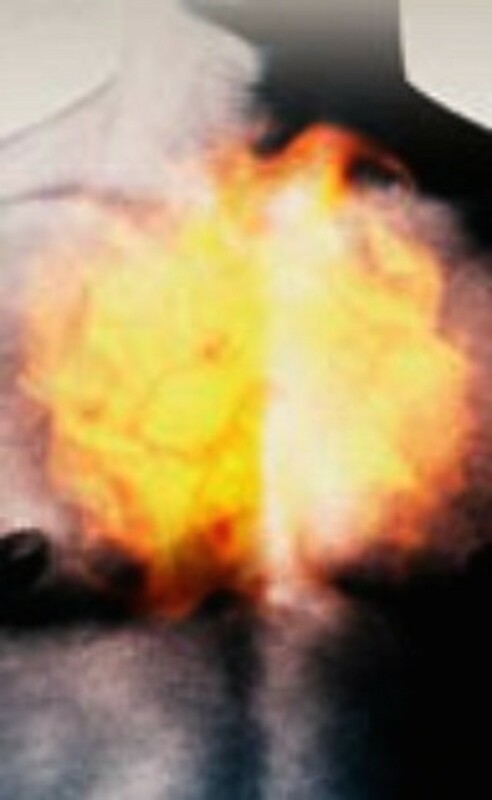 People who have a positive outlook to life rarely suffer from stress and acidity. Take the time to do something enjoyable during the day and when you are highly stressed take some few minutes to calm down before eating. Some people take up yoga and meditation which have a positive impact in reducing stress. Stress is also a common factor in unhealthy lifestyles such as smoking and alcohol imbibing. Such lifestyles inhibit the digestion process and increase chances of acidity. Doctors also prescribe natural therapy remedies such as herbal treatments for acid reflux. Herbal treatments are ideal because they lack the common side effects of drugs yet they work in similar ways. For example herbal medicines can be prescribed to attack microbes in the stomach that increase acidity production. Herbal treatments are much cheaper and safer especially in cases of pregnancy. Although few there have been cases where the fetus has been adversely affected by prescriptions taken by the mother during pregnancy. Mothers are advised to try herbal treatments and in fact instead of buying the herbal medicine many specialists advice the use of the herb itself. With the increased demand for herbal treatments, the herbs can be found at your local grocery stores. A recent and now fast growing treatment of acid reflux is acupressure based on the ancient Chinese treatments by acupuncture. This treatment focuses on stimulating the Pericardium muscles and reducing the relaxation of the esophageal sphincter muscles. 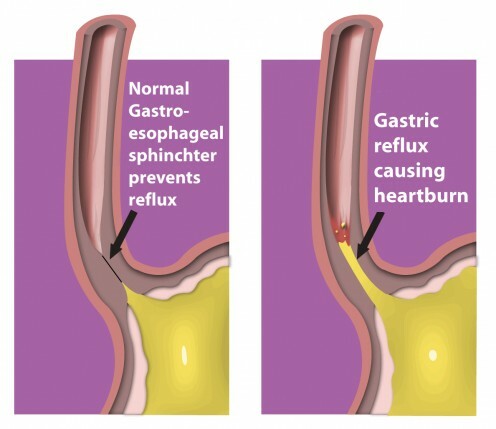 Since the most common cause of acid reflux is the relaxation of the esophageal muscles allowing the free flow of acid, this treatment method is becoming highly successful. 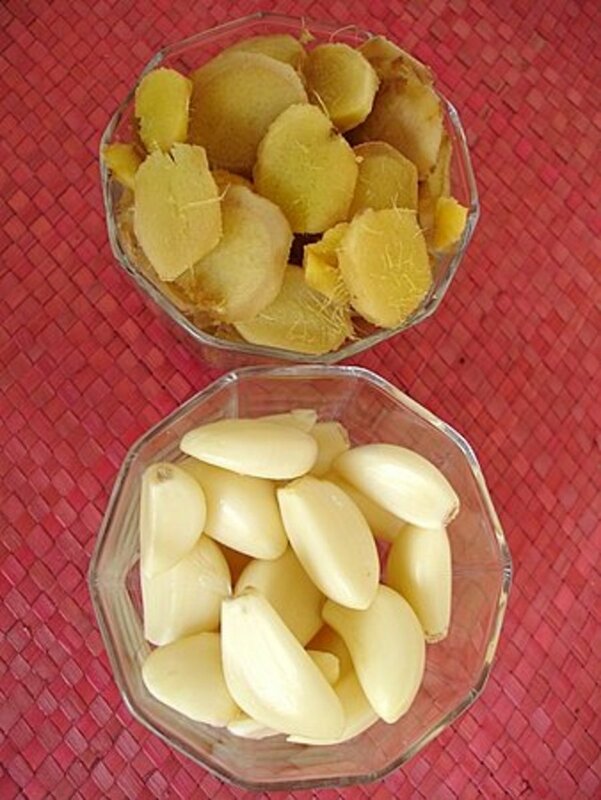 To experience the acupressure treatment you do not need to travel to china or find Chinese doctors; many hospitals and treatment centers have trained their doctors or employed acupressure treatment. Speak to your doctor about it and get the proper guidance you require. Many people who try natural therapy fail to succeed because they do not seek the help of professionals such as nutritionists and doctors who can make the therapy more successful. A simple change in your lifestyle, diet and mannerism could go a long way to helping you get rid of acid reflux. People who have lived with the condition for many years have with the help of professionals gotten cured by following simple steps. My stress levels were through the roof during this time. I was working as a Mortgage Broker, and the stress was pretty tense. 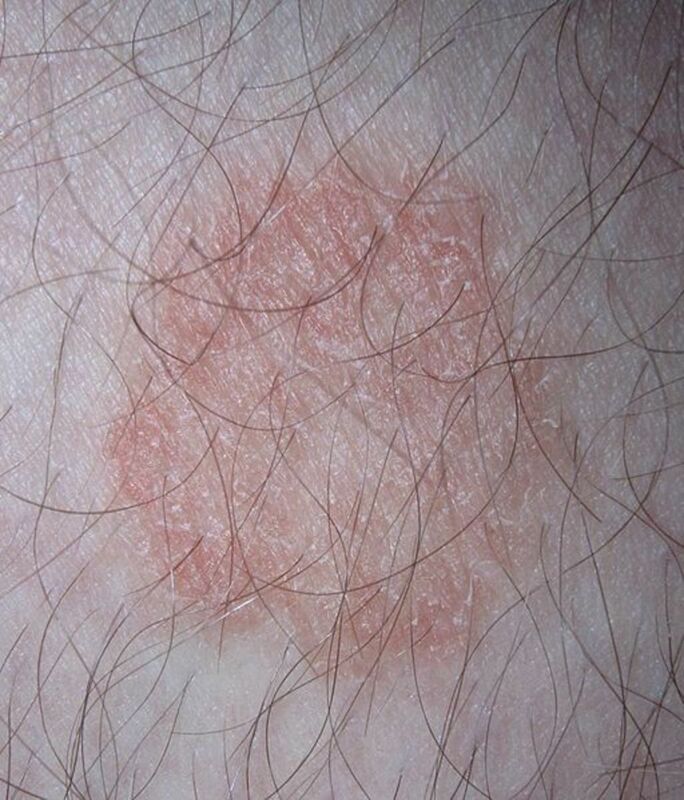 During my reflux battle I also had a bad case of hives due to stress. I started using meditation to learn how to relax. For me I enjoyed the CDs by Dwayne Dyer, I found very useful, and calming. adrienne2-thanks for sharing your experience here. I also have GERD and it gets worse with stress, of course. I never considered acupuncture for this...may investigate it. Thanks for sharing. Very informative hub with lots of good information. Choosing the right food can eliminate many health problems including GERD. Thank you for finding all these information. It will help many people. Thank you. Voted up and useful. This article is an eye-opener. Most times we eat with our eyes first rather than with our mouths. Once the food looks attractive and delicious we tend to eat more than we really should. Drugs are usually recommended by doctors but there are so many on the market. I know that plain yogurt is quite helpful as it replaces the bacteria in your stomach which is necessary. Eating and chewing your food slowly is definitely a plus as we gulp down our food without really tasting and appreciating it. When we eat slowly we eat less rather than more. You are so right chewing your food thoroughly is huge. My family always poke fun at me, because I eat slow, and chew, chew, and chew some more. When I first came down with acid reflux I was surprised to find out just chewing your food very well really can make a big difference in digestion. I am thankful that I dont have to take any type of medicine anymore, and not bothered by reflux anymore. Good article. I believe most people do not consider what they eat before they eat it. 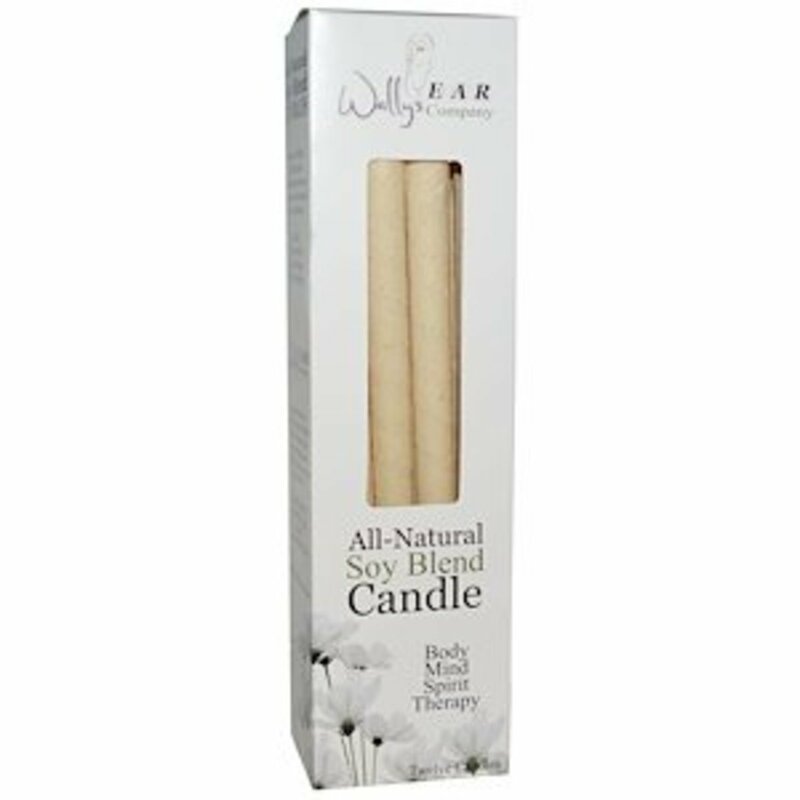 It is very important to be conscious of what you are putting into your mouth and take the time to enjoy what you eat. Digestion is overlooked in most cases of acid reflux. Also, important is chewing foods thoroughly. I changed my diet completely incorporating more raw fruits and vegetables in it, started taking L-glutamine to heal my stomach because of leaky gut syndrome and also take an enzyme tablet to aid in digestion. Many times acid reflux is a by product of undigested food that sits around in your gut. I enjoyed reading your article. I wish more people would take their health into their own hands. Too many doctors dispersing to many unsafe drugs just so that can make money. It is a shame the FDA wants to regulate natural health products(which they do not make any money off of), and yet they approve a vast majority of drugs that are not safe and with many side effects so that they can make money.